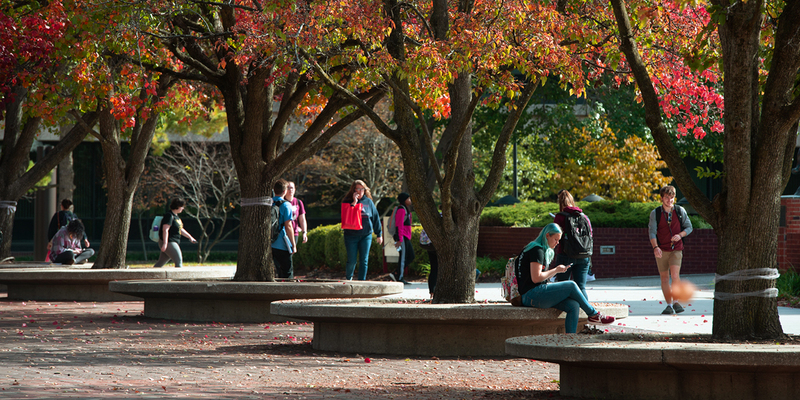 SIUE offers programs designed for a lifetime of learning and personal growth. Expert presenters provide insight on a range of topics covering history, culture, art, current events, health and nutrition. Lifelong Learning presentations require no advance registration, but guests are encouraged to sign up for a membership. Memberships are $25 per person, per semester and help offset facility costs for the programs. Sign up to become a Lifelong Learning member to receive exclusive discounts, a sign-up gift and additional opportunities to meet with SIUE faculty and staff. The cost to attend each session is $2 for Lifelong Learning members and $5 for the public. SIUE faculty, faculty emeriti, staff and students can attend Lifelong Learning presentations for free. Speaker presentations during the spring 2019 Lifelong Learning Series will be held at the Morris University Center (MUC) Mississippi- Illinois Room (unless noted). Additional free events will be held at the Glen Carbon, Edwardsville and Collinsville libraries. Time: 2p.m.-6p.m. / For SIUE transportation; Depart SIUE: 1:15p.m. Return to SIUE: 6:45p.m. Join us Memorial Day weekend as we set sail on the Hakuna Matata Boat Cruise (4-5 p.m.). Enjoy the relaxing 1 hour adventure on the river surrounded by enclosed glass seating along with a 360 degree view of the river, bluffs, islands, and various historical sites. The trip to Grafton allows you time to explore Grafton, including dining at Grafton Harbor winery and oyster bar. Lunch and wine tasting are separate costs (wine tasting: $5). Time: 10:30a.m.- 2:30p.m. / For SIUE transportation; Depart SIUE: 9:45a.m. Return to SIUE: 3:15p.m. Time: 10:30a.m.- 2p.m. / For SIUE transportation; Depart SIUE: 9:45a.m. Return to SIUE: 2:45p.m. Back by popular demand! Tour the Missouri Botanical Gardens. Join us as we obtain a guided tour through the Zimmerman Sensory Garden, D.I.Y floral arrangements, and FREE admission to the 27 Botanic garden conservation. Time: 12p.m.- 2p.m. / For SIUE transportation; Depart SIUE: 11:30a.m. Return to SIUE: 2:30p.m. Join us as we take a guided tour & food samplings of the Saint Gregory Armenian Church.